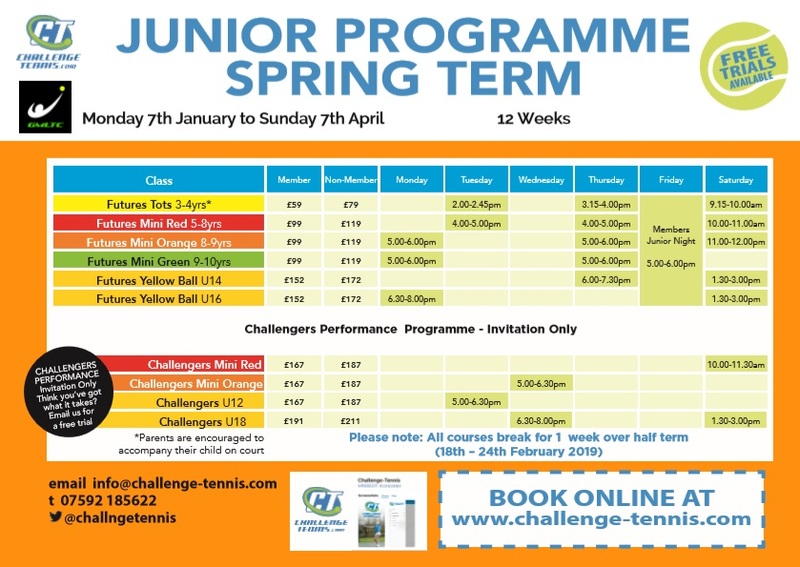 We are proud to be the coaching provider at one of Buckinghamshire’s Grand Slam Tennis Clubs. 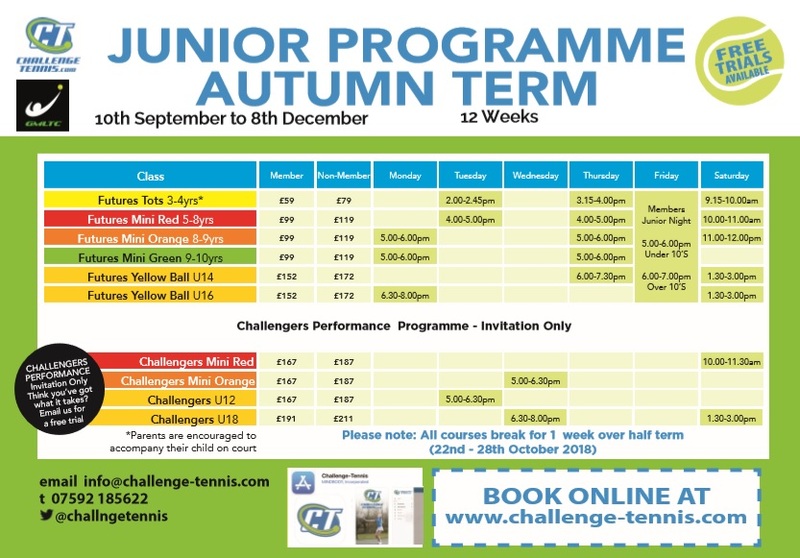 The coaching program at Great Missenden Lawn Tennis Club is run by our Head Coach, Scott Paxton. Club members are entitled to significant discounts on coaching with us. Information on the club and membership can be found on their website www.gmltc.com.